LONDON -- Health authorities in Sierra Leone have released the country's last known Ebola patient from the hospital. 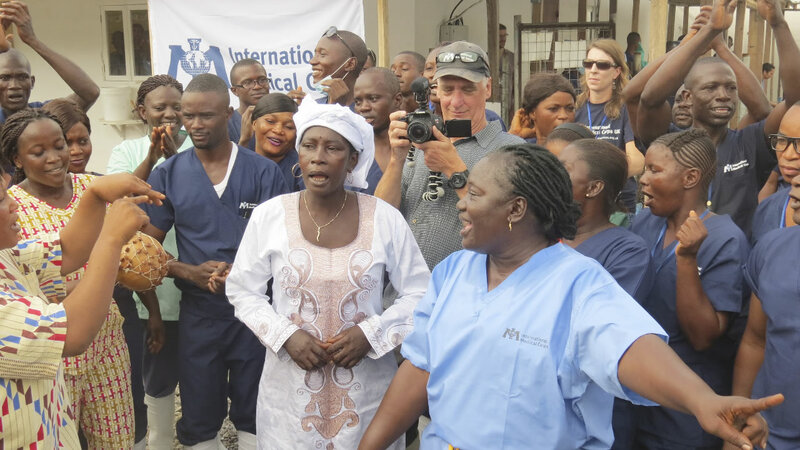 The patient's release on Monday now starts the clock for a 42-day countdown until the World Health Organization can declare the country Ebola-free. Such a declaration would leave just one country left in West Africa with Ebola cases - Guinea, where the epidemic first began in late 2013. Sierra Leone's National Ebola Response Center director OB Sisay says authorities know there is still a high risk more cases could emerge. He says the "job is far from over." Nearly 4,000 people have died of Ebola in Sierra Leone since the virus was first detected in May 2014. The patient released Monday is the mother of a man who died in late July. For full coverage on the Ebola crisis, click here.